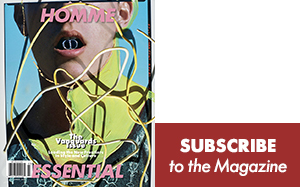 Dior, La Mer, Balmain, oh my! 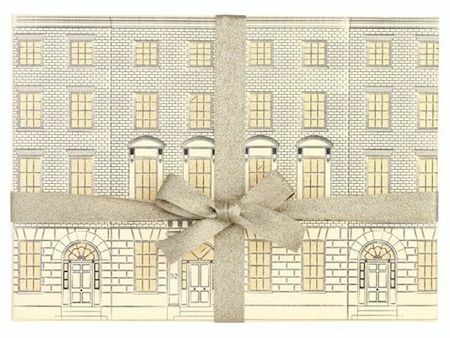 Why not gift someone (or yourself) a gift a month ahead of the Holidays instead to give them 24 days of petit surprises. 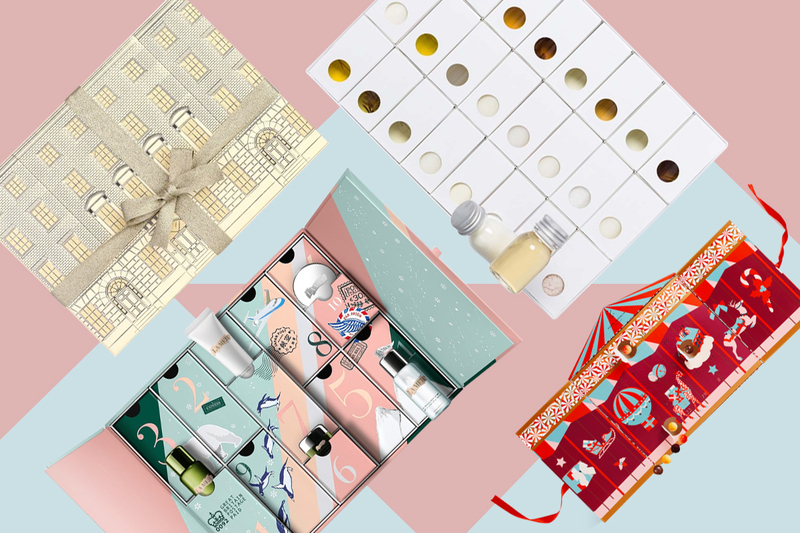 Advent Calendars are back from your childhood with a mini-makeover, a luxury touch of beauty products, perfume, and only the best chocolate this season. Oh to be in Paris for the holidays, precisely 30 Avenue Montaigne.. at the Hose of Dior, of course. 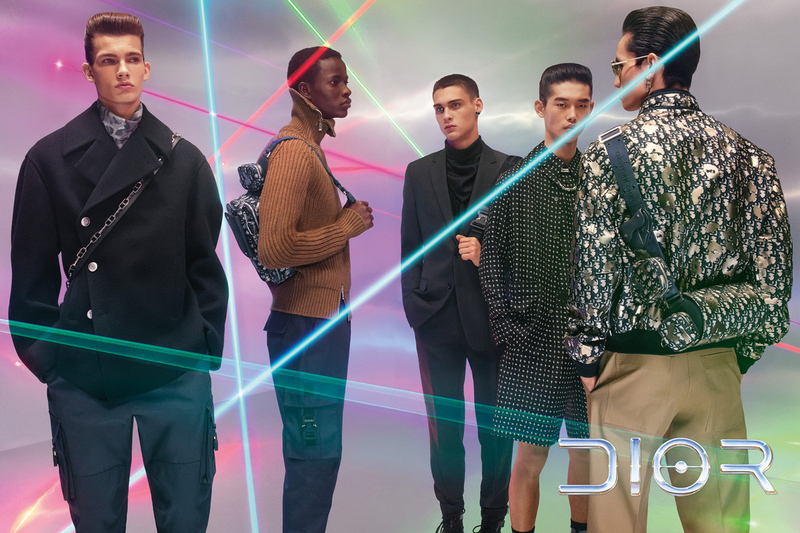 Every year the flagship store host some of the city’s most impressive light decorations and this year Dior also transfers the magical facade onto its annual advent calendar. Find your own cadeux behind the 24 windows of Dior. 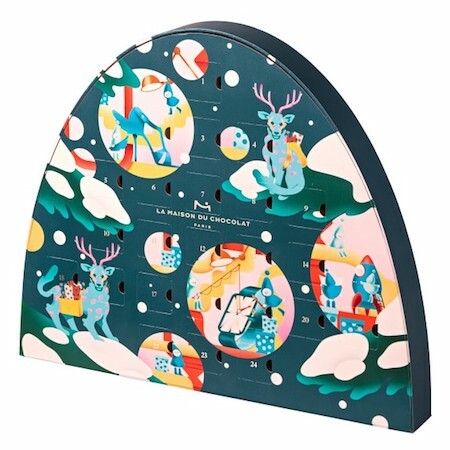 What better way to try on all the scents from your favorite cologne brand than an advents calendar. The discovery scent from Atelier Cologne is the perfect way to headstart your festive mood starting on December 1st. 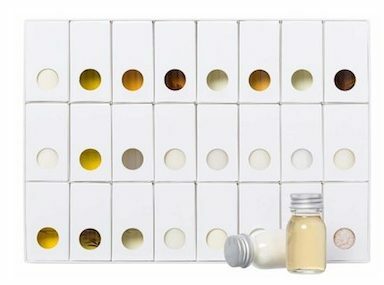 Delivered directly from Boulevard Saint-Germain, Dyptique’s compilation of magical treasure boxes includes everyone’s favorite mini-versions of the brand’s iconic candles, fragrances, and body care products. Pst… there’s a 25th surprise too in there. If it’s good enough for the Queen herself, it’s good for us. 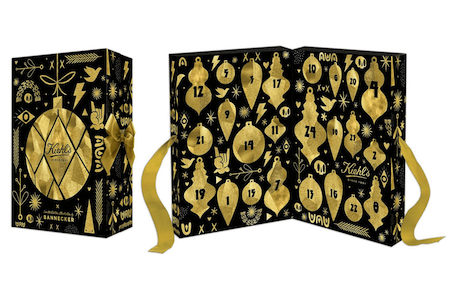 The Royal Warrant holder’s advent calendar this year includes a collection of body care (some even rum-soaked,) candles and even Christmas tree decorations. 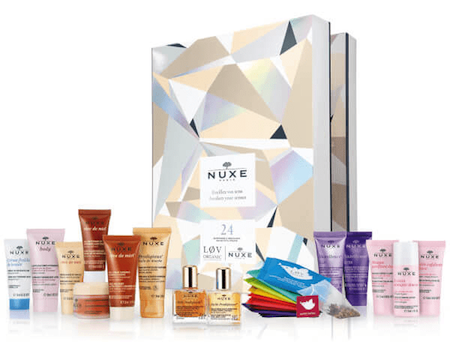 Every Frenchman swears by Nuxe’s Huile Prodigeuse and just for that, the brand’s entire holiday gift-set is a minefield of French beauty secrets. Plus there’s tea inside too. You’re guaranteed 12 days of flawless skin and radiance with the luxury skincare brand’s seasonal offerings. 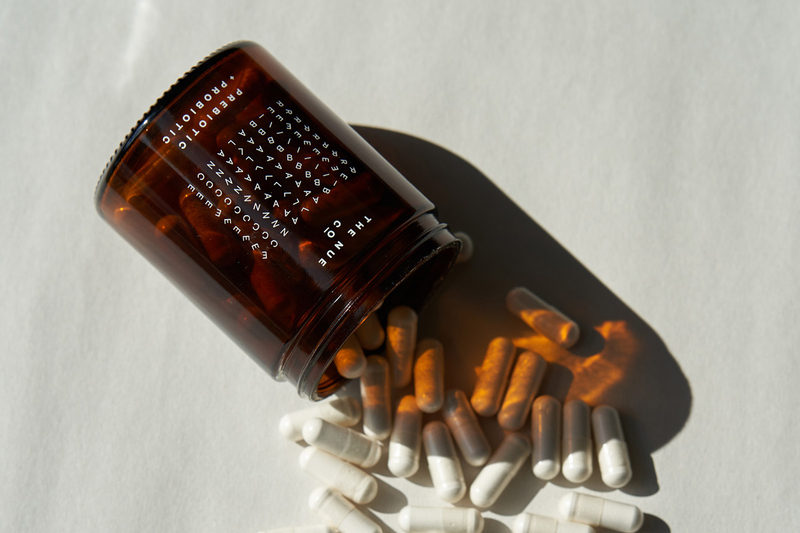 Each of the treatments is infused with cell-renewing Miracle Borth and the brand’s secret ingredient of flow-boosting luminosity. 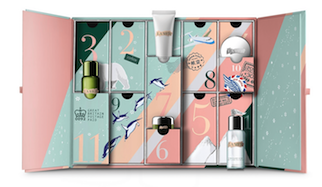 12 Days of Radiance Collection, La Mer , $400. From the God of Chocolate himself all the way in Brussels, we’d forgo any gift for a set of Marcolini’s chocolate. Indulge your sweet-tooth before the holidays even start. 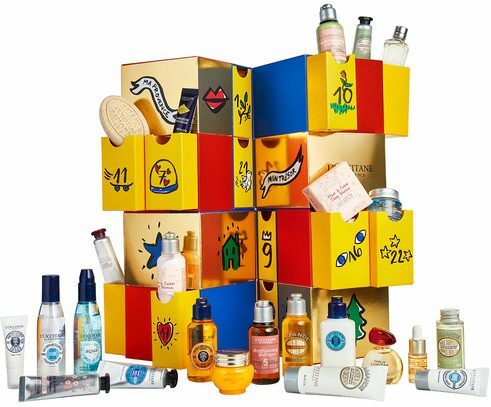 Travel into this holiday season with a mini-case of Kiehl’s skincare featuring cleansers, face masks, serums, moisturizers, and more. 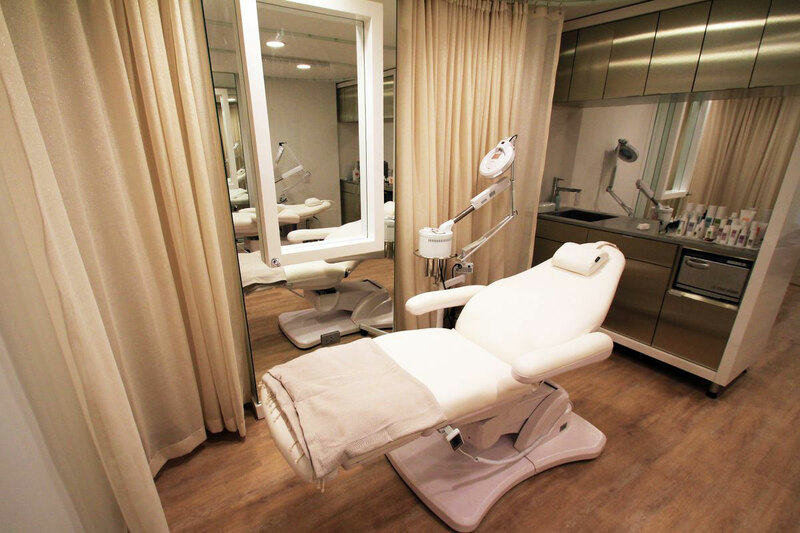 Remember, no matter what the holidays bring your skin will still look its best. Another year and yet you’re still not celebrating in Provence. 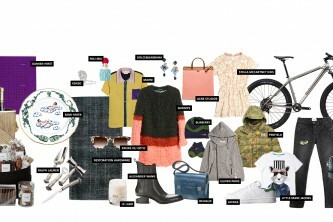 Instead, L’Occitaine brings you a box of whims designed by the imagination and designs of Castelbajac. 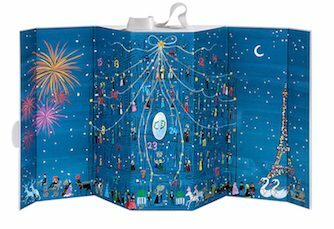 Your Advent Calendar is now also a work of art, literally. 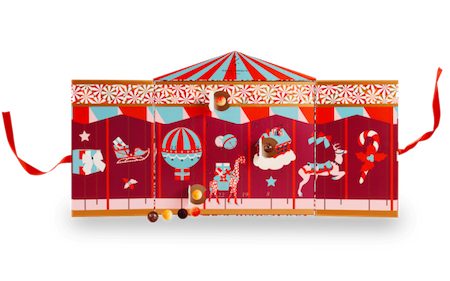 Satisfy your chocolate craving with the Maison du Chocolate world of delicacies wrapped in a Holiday Dreamland Box ornate with magical animals and snow activities. 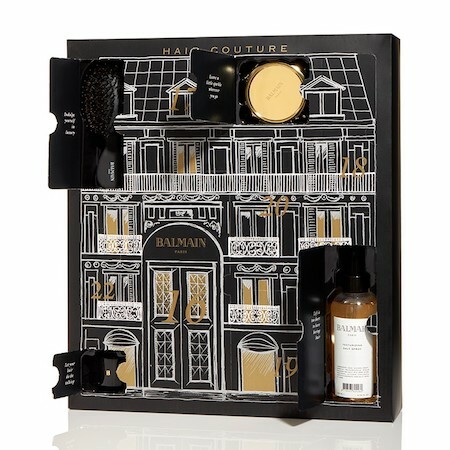 Balmain Beauty is the couture of skincare products. Spoil yourself with the brand’s best-selling hair care products. Pst…a great travel sized option before you head out for the holidays. 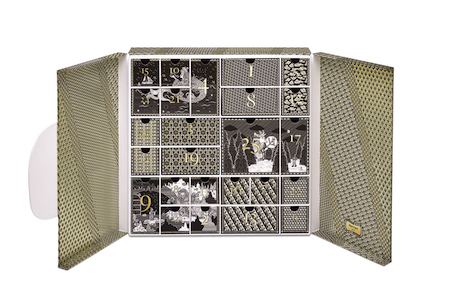 One of a kind collectible calendar, the Jo Malone edition is surely the most coveted. Wrapped in a sparkly bow, the box holds everything you will need for your glamorous holiday season. 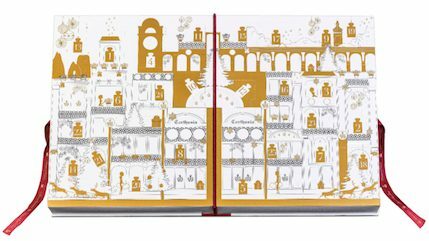 With only 500 pieces available worldwide, the Italian beauty brand evokes 25 days of seasons greetings from the fragrant island of Capri. The compilation features both mini-sized and full-sized pieces from Carthusia’s longstanding collection. Plunge into your holiday glow with Kaufmann’s seasons best and maybe then you’ll book a trip to her Austrian retreat house as well. With the brand’s dedication to nature, quality, and sustainability, your skin will not only look great but also isn’t hurting the environment. 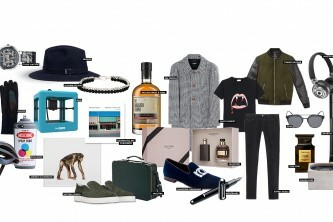 Make Dad's day even better with this lust-worthy list of Father's Day must-haves. 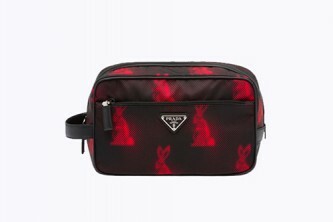 ACCESSORIES CLOTHING ENTERTAINMENT GROOMING HOME Images: courtesy of the brands.